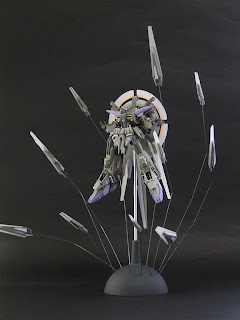 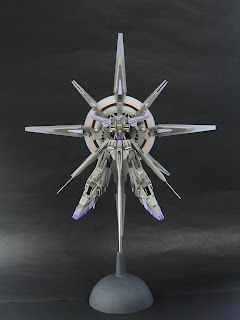 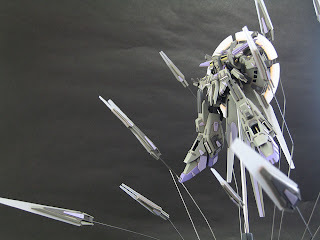 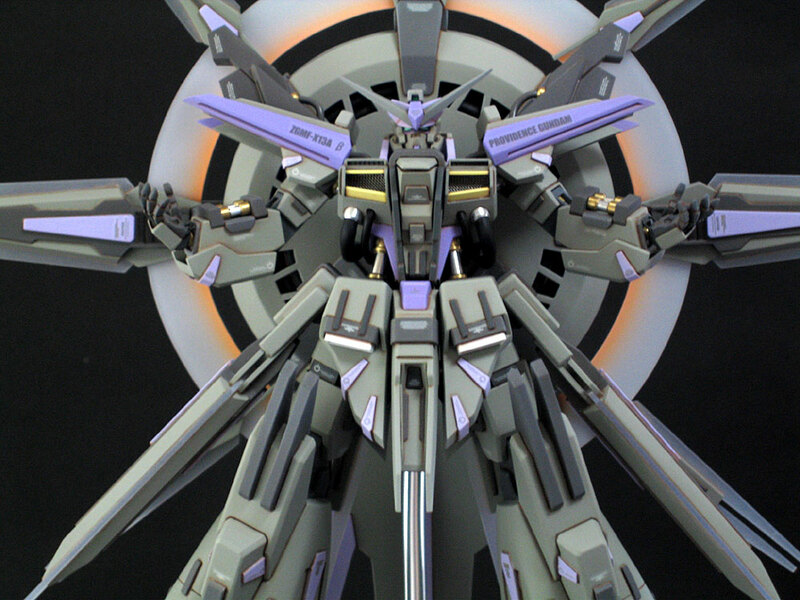 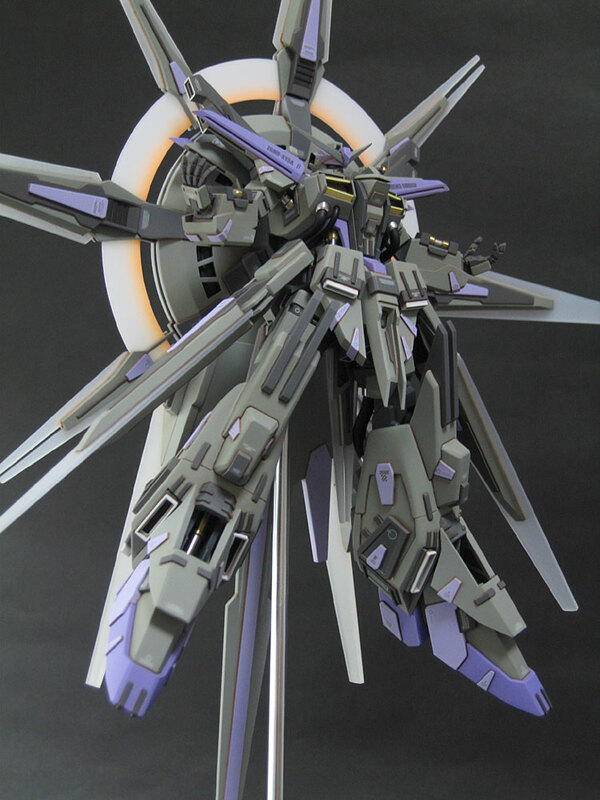 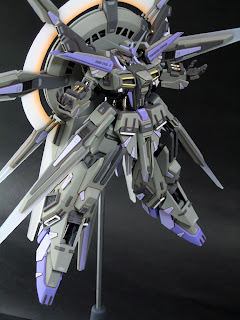 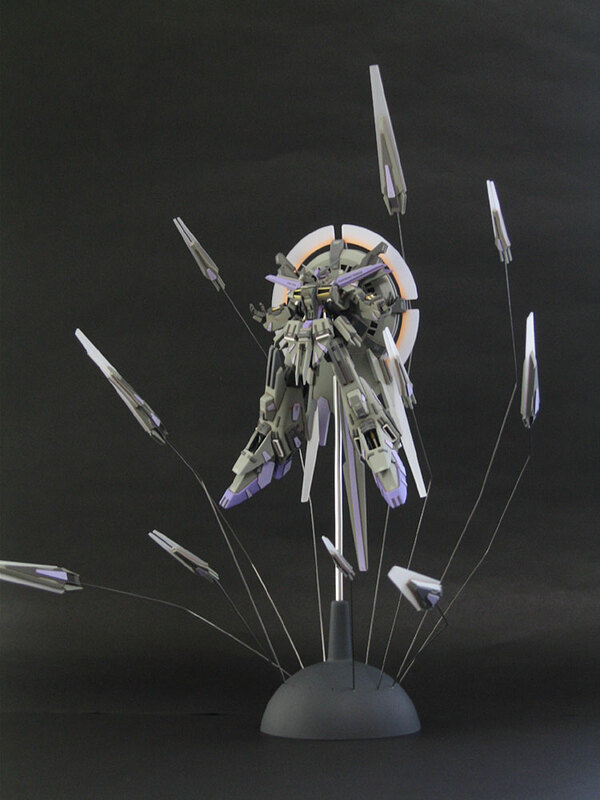 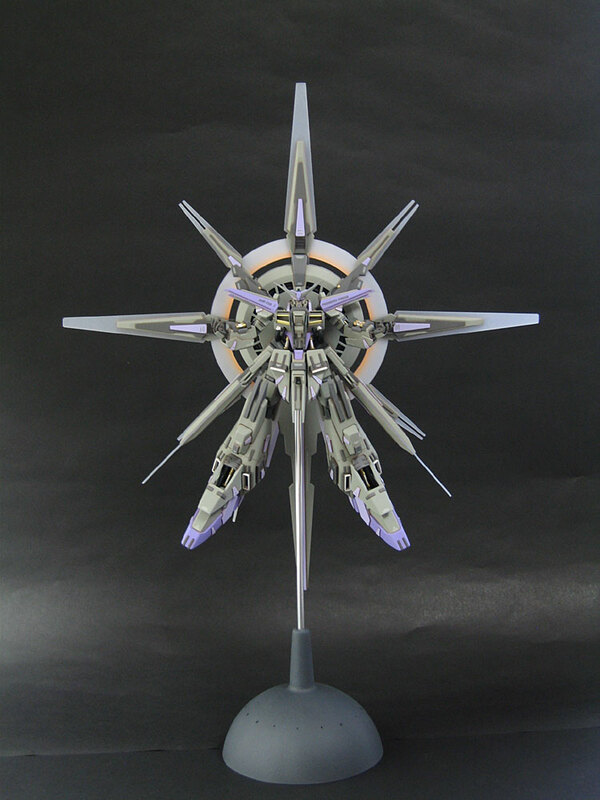 1/144 ZGMF-X13 Providence Gundam β Modeled by Cyuuboumuhai ~ Piercing the Plastics! 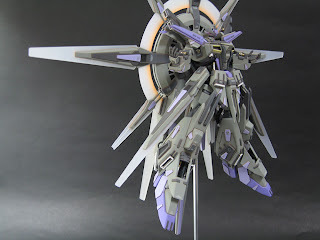 This is just beautiful! Got the pictures courtesy of gundamguy.blogspot.com! 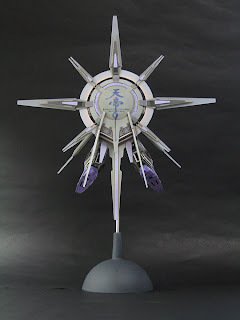 If anyone could provide me any info about this that would be great.